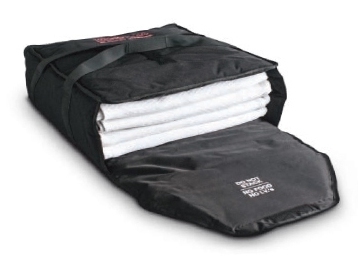 Caregivers around the world are adding the RX Warmth Medical Blanket Warmer to their list of "must have" equipment. First responders find the RX Warmth critical for use on trauma victims, especially those suffering from hypothermia. Hospitals can now keep warm blankets in an RX Warmth at every nursing station or in every department. Physical therapists, chiropractors, massage therapists & athletic trainers can now help their patients and clients relax with a warm blanket from an RX Warmth prior to treatment. Nursing homes and hospice care can keep their clients warm and comfortable using blankets from an RX Warmth. Spas and salons can treat their clientele to a first class experience with a warm blanket or robe from an RX Warmth. The RX Warmth carries the CE mark and is made in accordance with IEC-60101-1! If you use our G5 Professional Massagers, you will want an RX Warmth. Click HERE for RX Warmth Product Literature. Item Number is RX-1LS. This size accepts about 2-3 blankets at a time. Item Number is RX-2LS. This size accepts about 6-7 blankets at a time. Item Number is RX-XWLS. This size accepts about 4-5 blankets at a time. 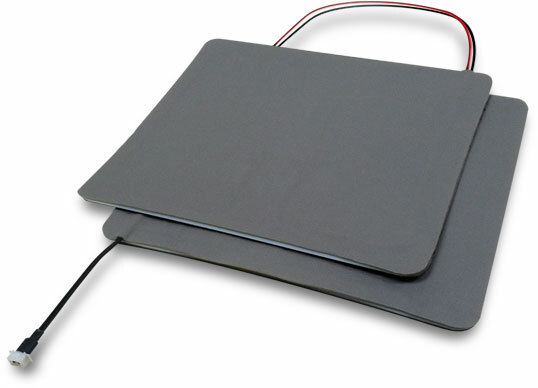 The RX Warmth Medical Blanket Warmer can be powered by a vehicle's 12V power outlet or plugged into 100-240V AC power. Once powered up, the RX Warmth will keep blankets at a constant 130F (55C) degree temperature indefinitely, always ready to warm a victim, patient or client. 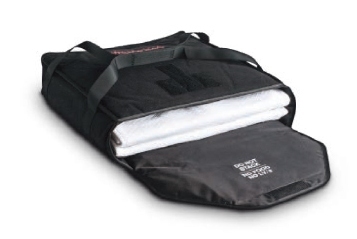 The power cord has a quick release connector so that the RX Warmth Medical Blanket Warmer is portable, with warm blankets able to be delivered to various locations. 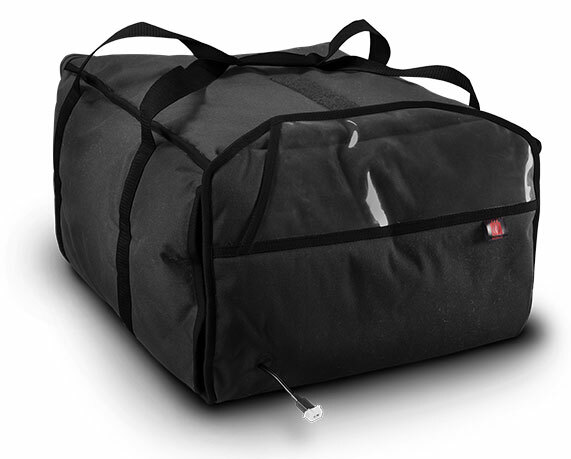 The AC or DC Power Cords are NOT included with the HotBag and must be ordered separately. For international customers, custom adapter plugs are available.﻿ Item Number is RX-AC. Use our secure shopping cart to order your RX Warmth Medical Blanket Warmer now. Just click on the Item Number from the list below to add to your secure shopping cart and checkout using a credit card. Or, contact us if you wish to order via a Purchase Order or another way. STEP #1 - Select the RX Warmth in the size that fits your needs. 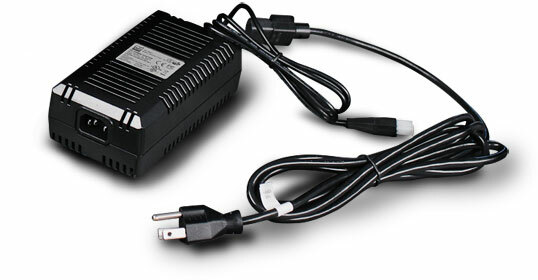 STEP #2 - Select the Power Supply that you want. STEP #3 - Change the quantities on your secure shopping cart if you need more than 1 of any item, and complete the checkout. We know you will love your RX Warmth so much that you will use it constantly. Eventually, parts will need to be replaced. We have all the replacement parts you will ever need here. Even the HotBag heating element is replaceable. You can now purchase the RX Warmth Medical Blanket Warmer and accessories through our eBay store. We have found that eBay's international shipping rates through their Global Shipping Program are often better than we can offer. 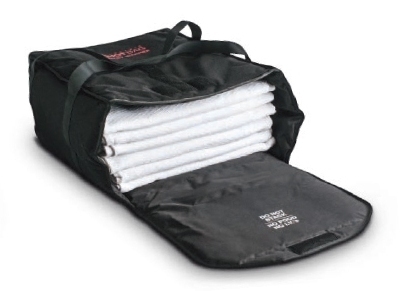 Are you a distributor that needs to purchase RX Warmth Medical Blanket Warmers for resale? Contact us to see how to become an RX Warmth distributor through FI Sales. Can the RX Warmth Medical Blanket Warmer be exported? Yes, with the CE mark applied and IEC-60101-1 approval, we are ready to export the RX Warmth Medical Blanket Warmer almost anywhere in the world. We will soon stock the "Made in the USA" RX Warmth Medical Blanket Warmer in our Missouri warehouse. Click HERE for RX Warmth Medical Blanket Warmer product literature. Order now and be able to provide warm blankets for everyone! Copyright 2018 FI Sales, LLC. All rights reserved.